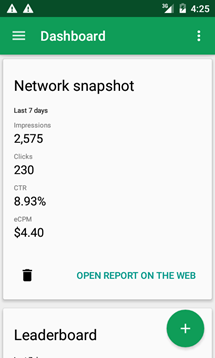 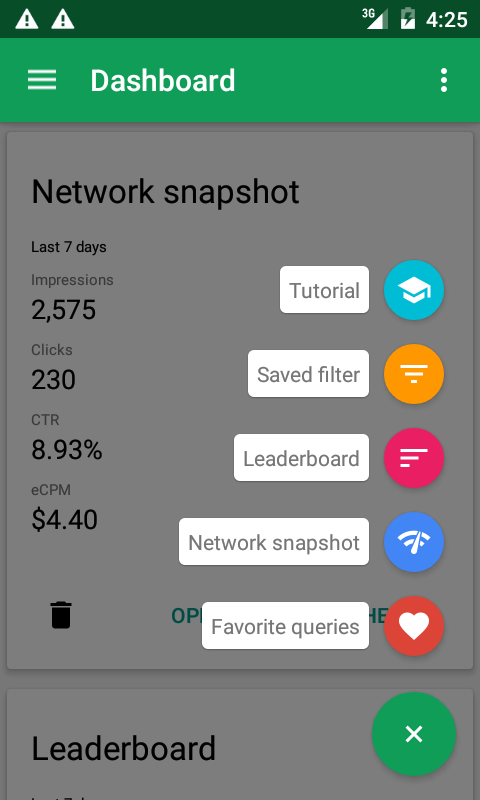 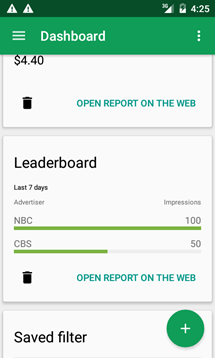 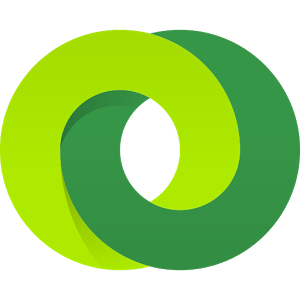 If you use DoubleClick for Publishers to sell and serve ads, you'll be happy to know that Google finally released an app for the platform to monitor your performance on the go. 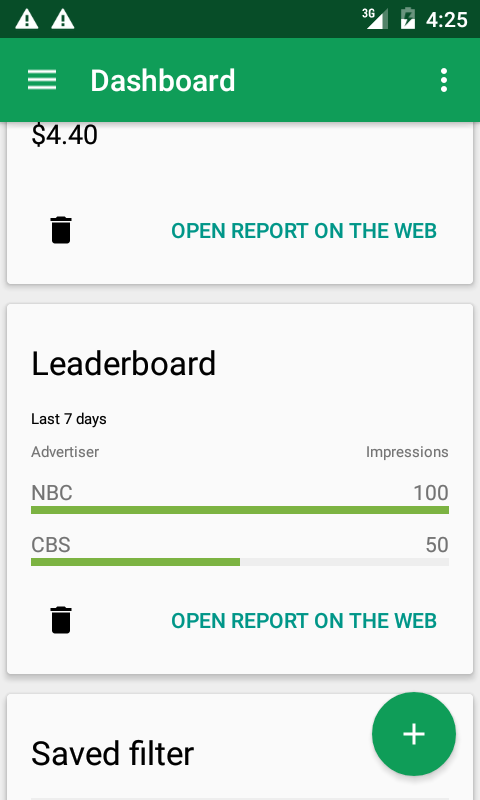 The app appears to pretty much be strictly for viewing performance in a dashboard card-style layout, not actually taking any actions in DoubleClick itself. 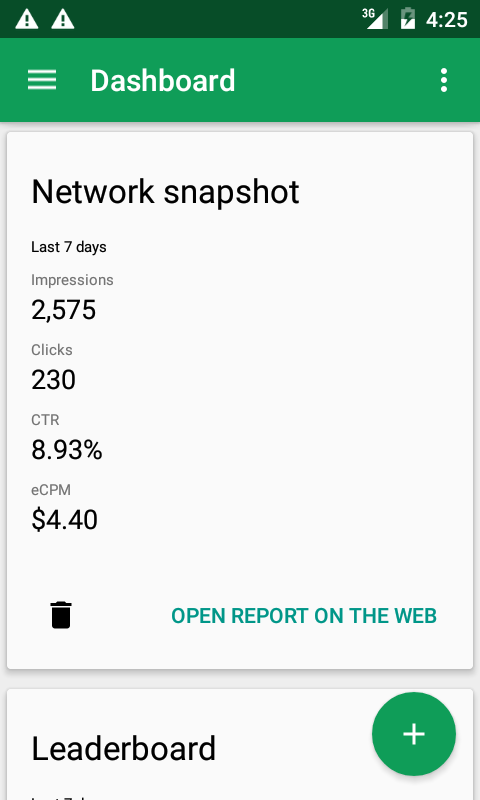 You'll be able to see your network performance, including things like impressions, clicks, your click ratios, CPM, and individual ad performance. 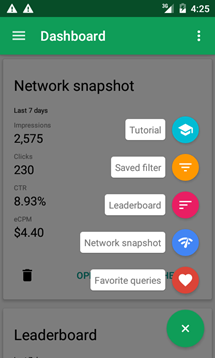 You can get it on Google Play at the link below.